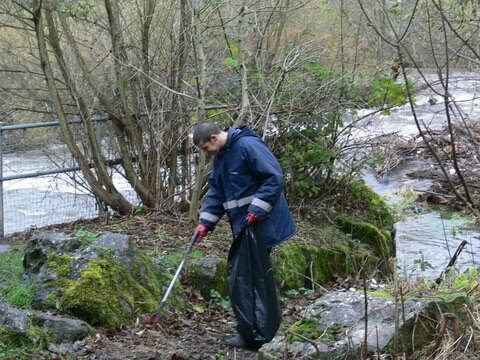 As part of the Tidy Towns Project, volunteers from across Cardiff will be rolling up their sleeves on Sat 14th November to tackle rubbish that is strewn across the bed and banks of the River Taff. 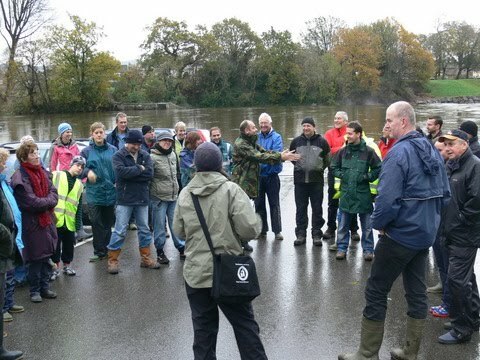 Cardiff Rivers Group will be joining forces with Llandaff Rowing club to tackle both banks of the River Taff above Llandaff weir. Volunteers will litter-pick the banks and riverside paths, whilst the more adventurous helpers will be using boats to remove rubbish from the riverbed itself. 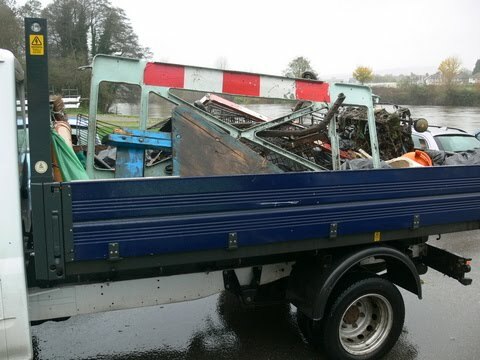 Cardiff CC will dispose of all the collected waste. The Tidy Towns Project is a partnership between Keep Wales Tidy and Welsh local authorities. It is funded by the Welsh Assembly Government and supports the people of Wales to improve the quality of their local environment. Cardiff Rivers Group Volunteer, Dafydd Meurig said, ”I am really looking forward to this partnership event with the rowing club. 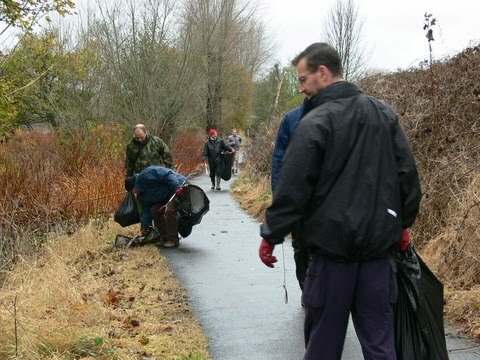 It is great when we can join other like-minded groups to tackle a problem together. Not only do more hands make light work but we get to meet new friends aswell”.